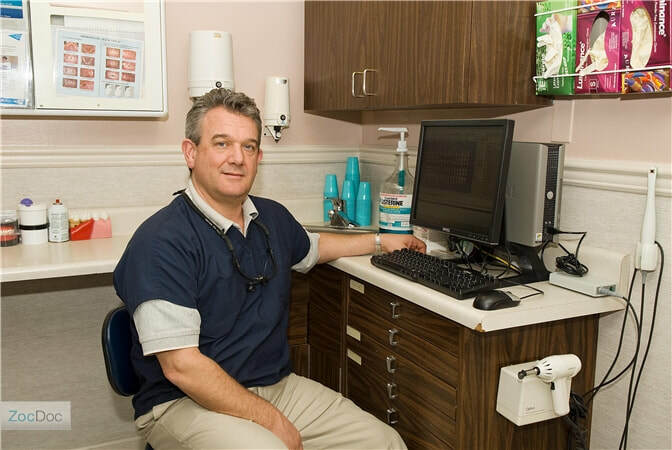 Dr. Lembo and his entire staff of dentists, assistants, hygienests, and administrators appreciate your volunteerism. As a show of our gratitude, we are offering a special discount for you and your immediate family. Over 30 years preventing and solving dental issues.